OUR FARM HAS AN ELECTRIFIED GAME FENCE. OUR ANIMALS ARE ROAMING FREE ON THE FARM. DURING DAY AND NIGHT TIME, IT CAN HAPPEN, THAT THE ANIMALS ARE COMING CLOSE TO THE CHALETS. THEY ARE REGULARLY FED WITH SPECIAL TREATS FROM US TO GIVE OUR GUEST THE OPPORTUNITY TO HAVE A CLOSE LOOK AT THEM, WHEN WE GO ON A GAME WALK OR GAME DRIVE. 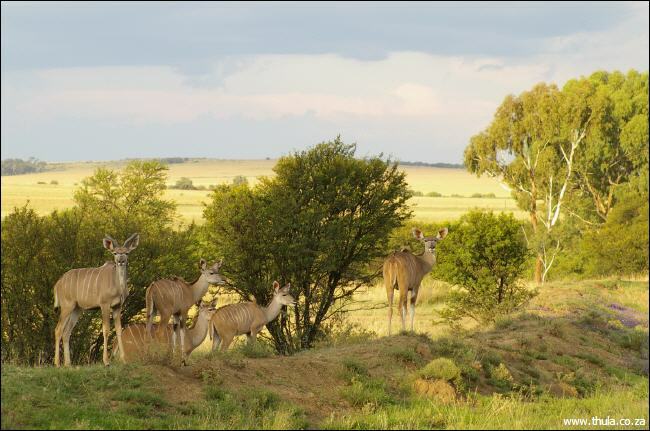 WE HAVE ALSO BEEN BLESSED WITH MANY YOUNG BEING BORN HERE AT THULA. 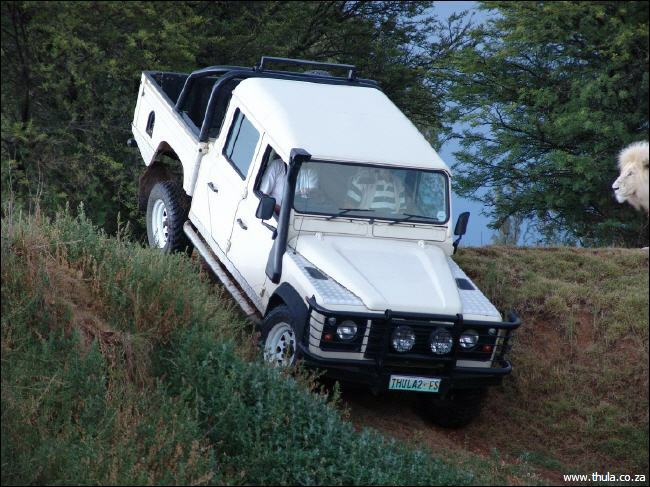 PLEASE DO NOT WALK OR DRIVE ON OUR FARM ALONE, YOU CAN ARRANGE A GAME WALK OR A GAME DRIVE WITH US. PLEASE REFRAIN FROM RUNNING AND SHOUTING OR CHASING ANIMALS AS THIS COULD CAUSE THEM STRESS AND TO ATTEMPT TO JUMP THE FENCES. 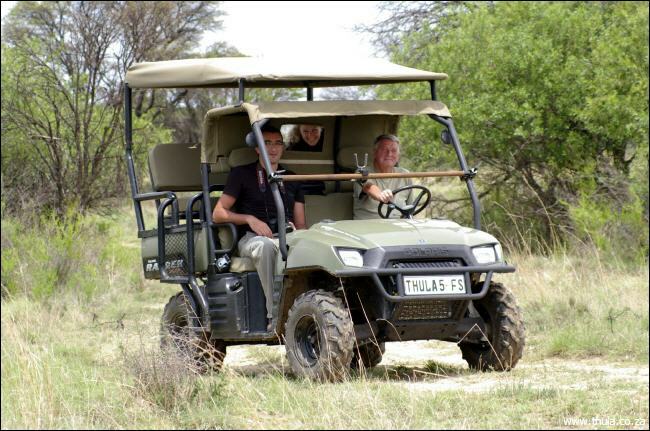 IT IS VERY LIKELY THAT YOU WILL SEE THE FOLLOWING ANIMALS WHILE YOU DO A GAME-DRIVE OR GAME-WALK AT THULA.